OHA chairperson Colette Machado. Courtesy of Hawaii News Now. 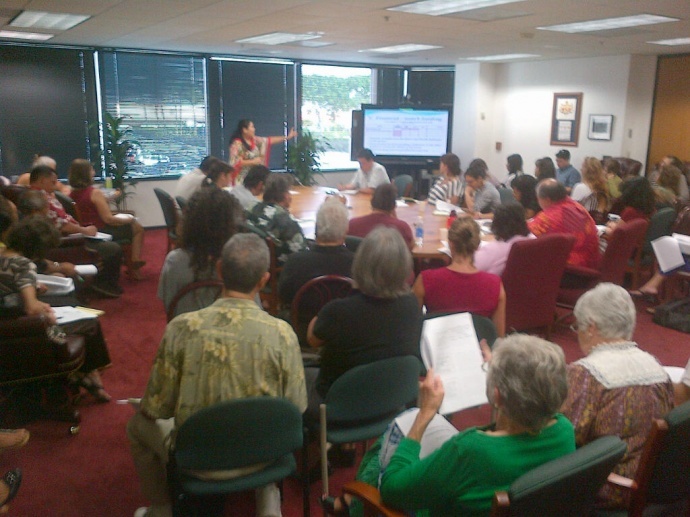 The Office of Hawaiian Affairs (OHA) yesterday rolled out a new priority list for the $2.4 million in grant money that community organizations across the state can now apply for this year. At the top of the priority list are grant proposals that would fund programs that help native Hawaiians develop marketable job skills, achieve housing stability and counter health threats associated with a lack of physical activity as well as unhealthy eating habits. 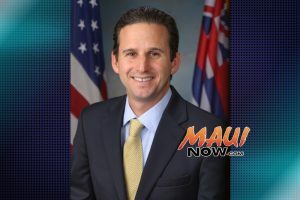 Also included on the list are programs that help native Hawaiians boost achievement gains in education, better connect to their culture, as well as take action in response to new attitudes toward sustainability. The deadline to apply for an OHA grant is April 23, 2012. The grants are scheduled to be awarded June 21, 2012 and programs would be expected to get underway by Sept. 1, 2012. 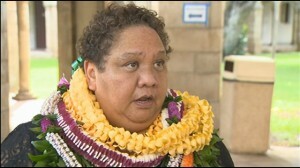 Obesity and physical health improvement for native Hawaiians – $800,000. 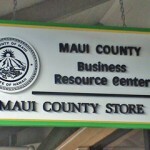 Employment services for low-income native Hawaiians – $500,000. Understanding history & perpetuating Hawaiian culture – $400,000. Transitional housing services for native Hawaiians – $250,000. 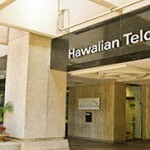 Improving middle and high school test scores of native Hawaiians – $250,000. Achieving Pae’Aina Sustainability – $200,000. ‘Ahahui Event Grants – $200,000 (May 1, 2012 deadline). For more information, call (808) 594-1986 or email grantsinfo@oha.org.